When we say the word "vegetable" we're usually referring to the part of a plant that's eaten. This can be confusing since each culture prepares its food in unique ways, often including the part of a plant another won't. It's sometimes easier to think of vegetables as any part of a plant people can eat. Even that simple definition can be confusing because mushrooms are thought by many to be vegetables but are actually Fungi. We also need to point out that even though seeds, herbs, spices, grains, fruits and nuts are edible, they are not considered vegetables. As you can see, vegetables can be tricky to categorize. 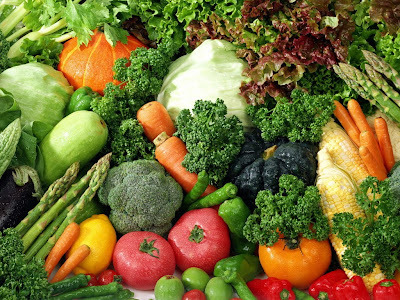 This page includes edible plants that may not be true vegetables because there are so many exceptions to their classification.